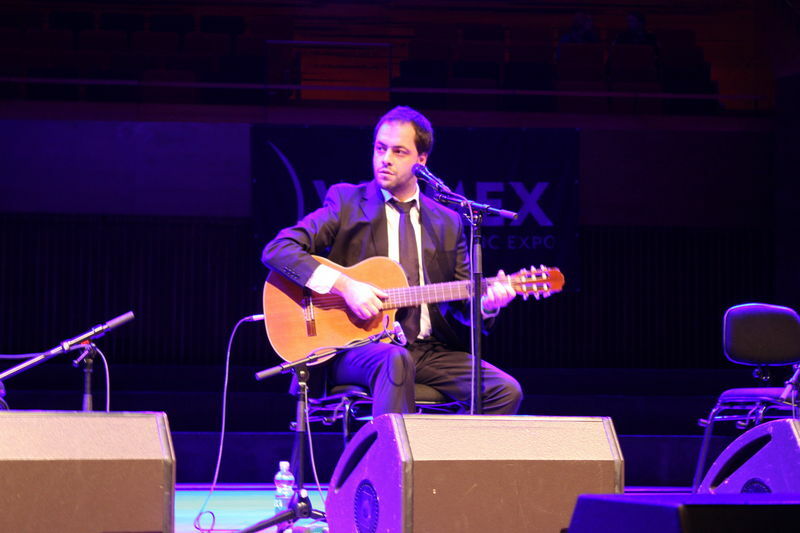 The honeyed tones and sensitive interpretations of Antonio Zambujo have propelled him into the vanguard of modern fadistas making their voices heard internationally. He constitutes a unique voice on Lisbon's fado scene. 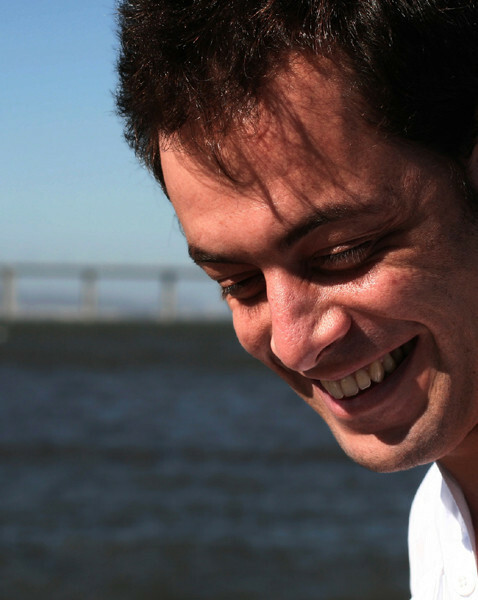 Besides his musical education he studied clarinet and classic guitar he grew up steeped in the music of his homeland region, cante alentejano, a male choir chant from the South of Portugal which is infused with influences from neighbouring North Africa. 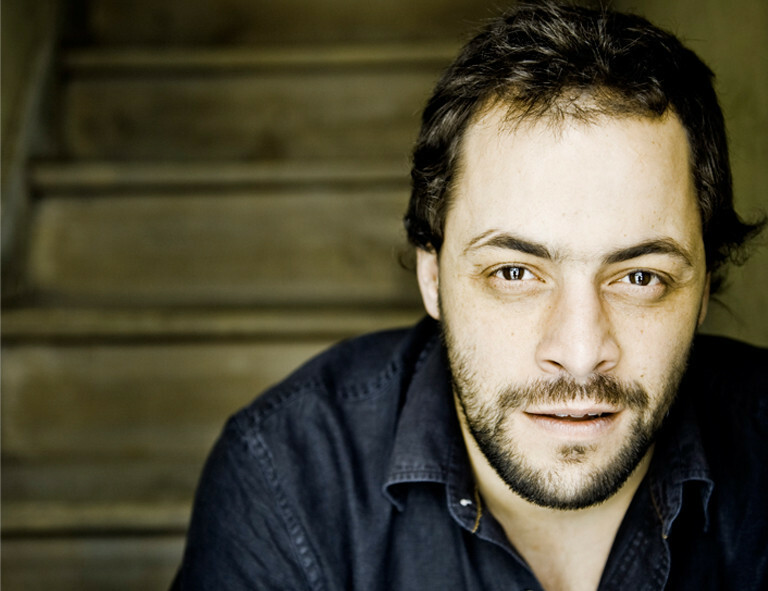 António Zambujo was born in Beja, Alentejo (South of Portugal) in 1975. He grew up listening to the traditional male chant called ‘Cante Alentejano’ that became one of his strongest influences. 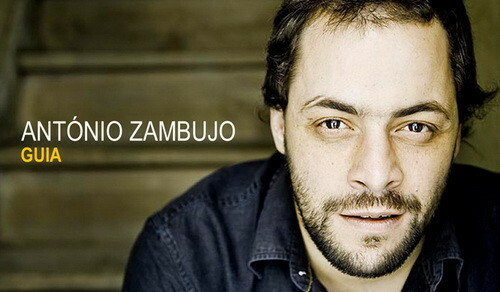 Around the age of 8, Zambujo started studying clarinet but soon he fell in love with Fado when listening to Amália Rodrigues, Alfredo Marceneiro, Maria Teresa de Noronha and João Ferreira Rosa. And it was singing, when he was 16 years old, that he won a regional Fado contest.